The bombshell has been dropped. But the ramifications are still being felt. 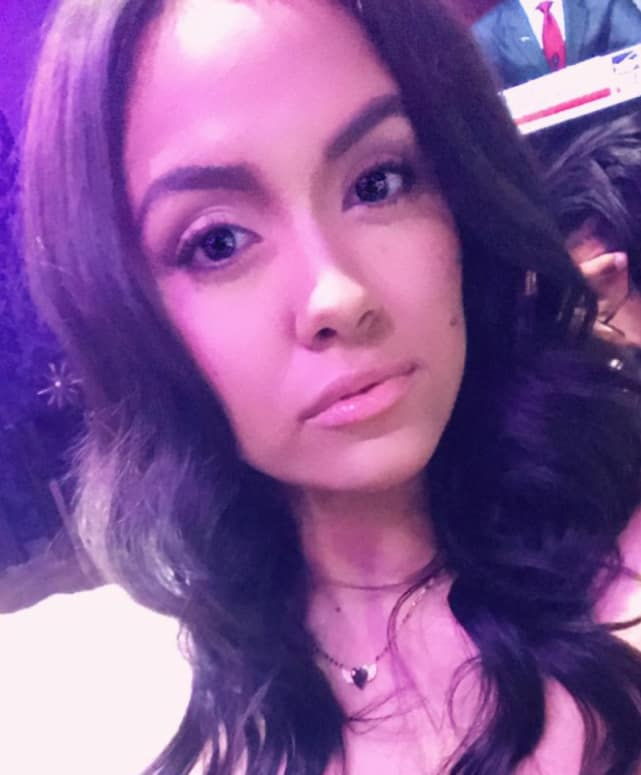 With Javi Marroquin expecting his second child at some point this year or early next year, many fans out there are sending the Teen Mom 2 star their best wishes. But others are craning their necks and looking toward Briana DeJesus. Did Marroquin cheat on DeJesus with Comeau? Briana has been asked this question, among others, by Radar Online. Marroquin and DeJesus dated for just a few months, from the end of 2017 through the very beginning of 2018. They seemed to split up on mostly amicable terms. Why did the relationship end? We’ve never gotten an exact answer, with Briana only giving the vaguest of quotes at the time of the split. 4. But Was It Really That Simple? 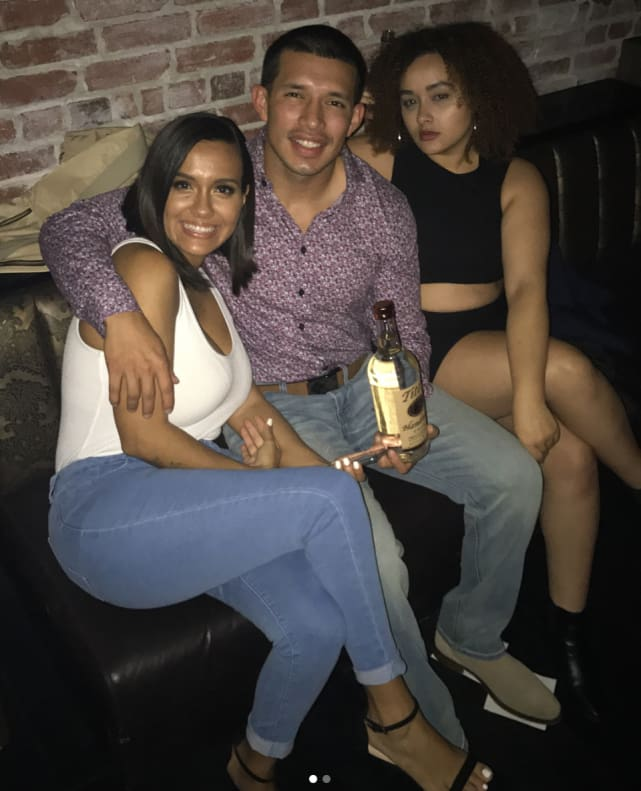 Javi got back together with Comeau, who is also dated last summer, just several weeks after breaking up with Briana. That’s when they got back together IN PUBLIC, at least. Had they started bumping proverbial uglies while Javi was also giving it to DeJesus? 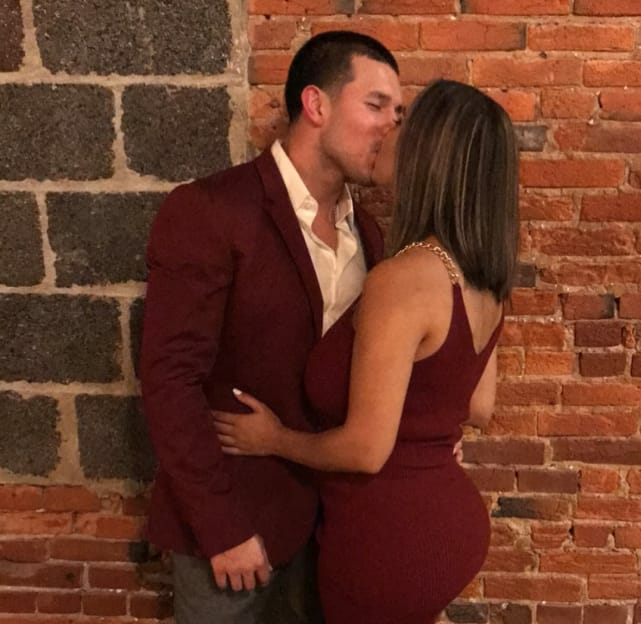 The timeline may add up, now that Lauren is expecting a baby with Marroquin. Brad Pitt and Angelina Jolie: We’re Holding Secret Talks! Previous story Kim Kardashian to Kanye West: Stop Rapping About Our Relationship Problems!